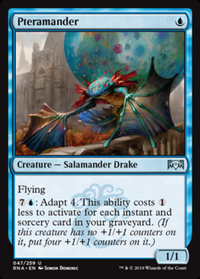 Whenever an Island is tapped for mana, its controller may add (Blue) to his or her mana pool. 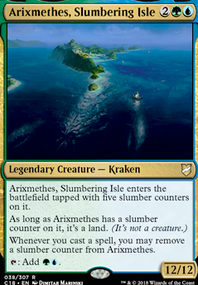 If that Island is snow, its controller may add (Blue)(Blue) to his or her mana pool instead. 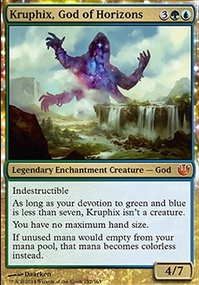 Spend this mana only to pay for cumulative upkeep. 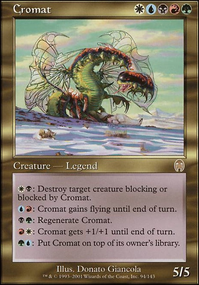 Flooremoji on Pauper deck building challenges? 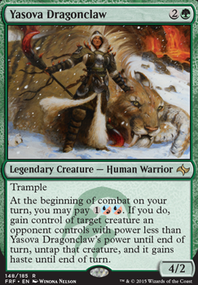 Build a deck around Mental Discipline or Snowfall . 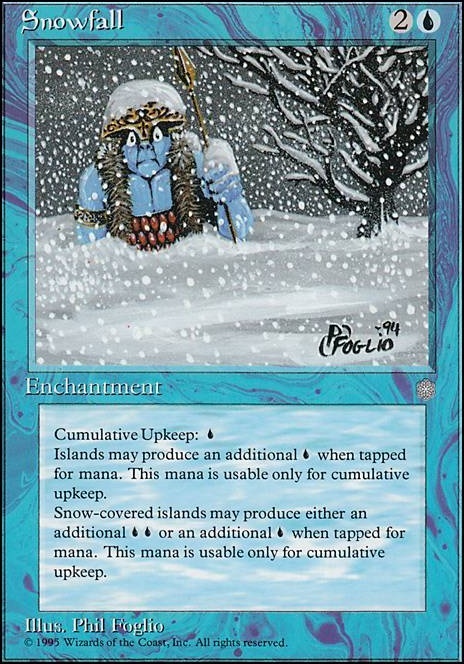 sir I would like to point out the awesome power of Snowfall for your deck. 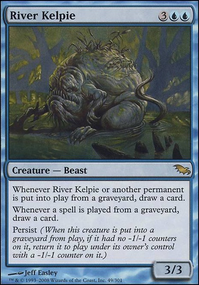 Cauldron of souls seems pretty good too considering some creatures enter the battlefield with counters. 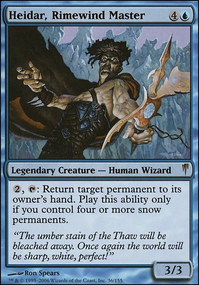 It won't take long before the bonus mana from Snowfall is only good for paying its own cumulative upkeep cost.